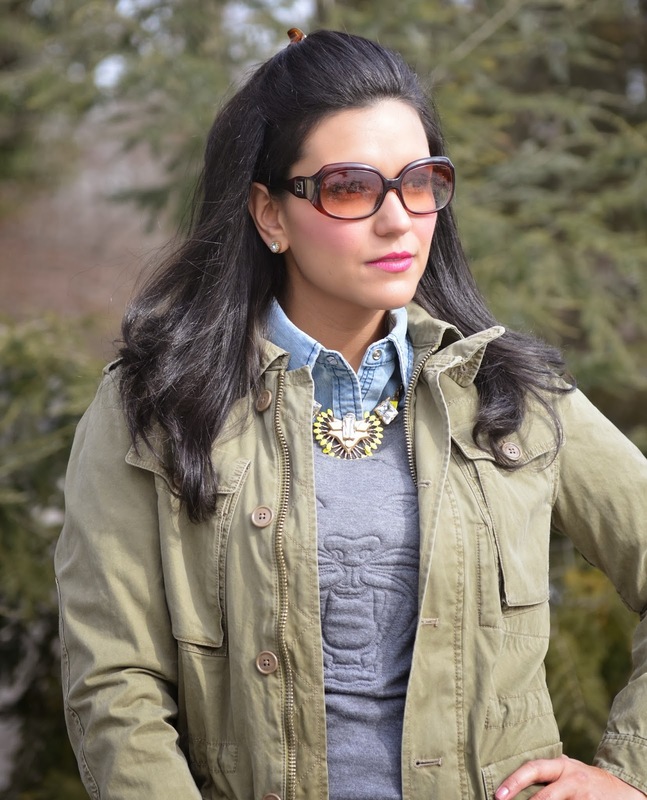 I had been looking around for a military jacket as a transition piece into spring. So when I saw this at J. Crew I knew I wanted it, and I was absolutely psyched to get it during their 40% sale! 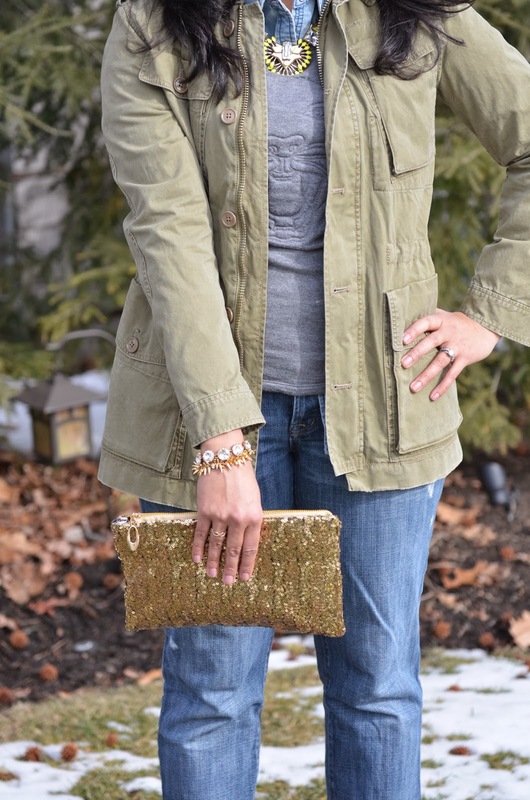 This jacket is great to layer, and will be the perfect jacket to take with me on our upcoming trip to California!